Just wanted to pop in and say Happy New Year to you all! Thank you so much for following my blog! I can't tell you how much I appreciate it! 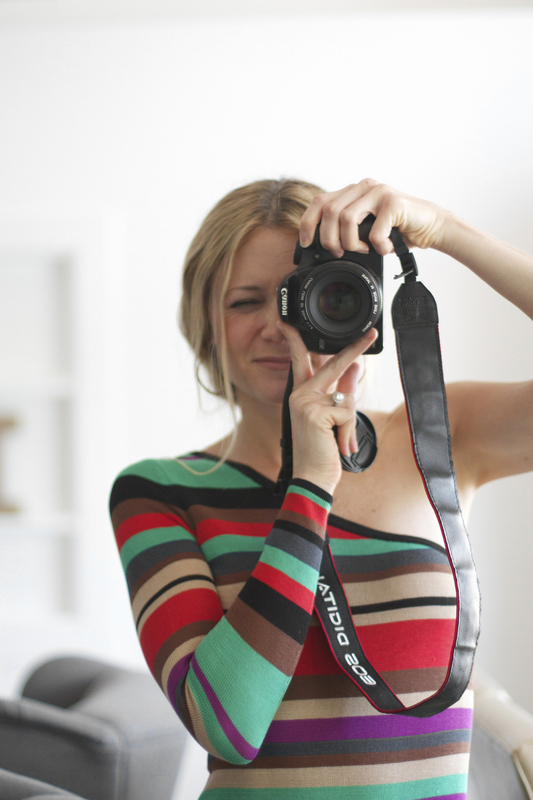 2013 was the year I started KristiMurphy.com, and after only two months things have gone crazy. I am so grateful for your support! Some highlights for 2013 are as follows! I threw a Donut Decorating Holiday Party with celebrity Lauren Conrad. My IKEA Hack Pouf went viral! And I made lots of fun DIY projects with my new logo, including this DIY Arrow Graphic Tee, for my launch! I can't wait to DIY it up with you this year! May 2014 be as fabulous as you are!